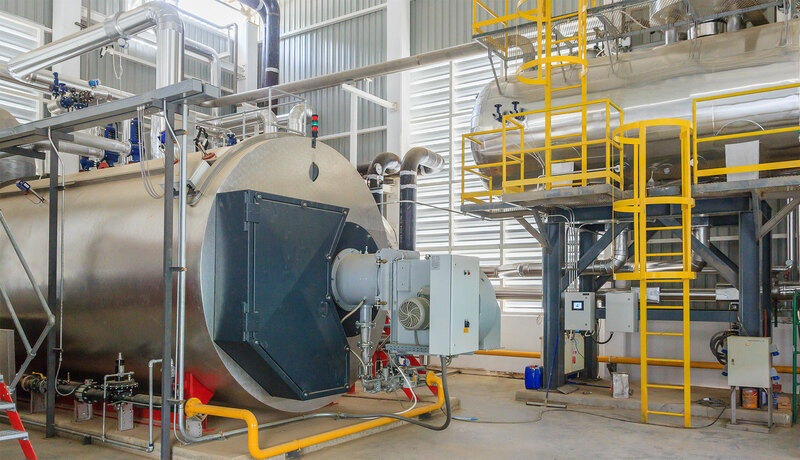 Why do you need a steam boiler treatment? 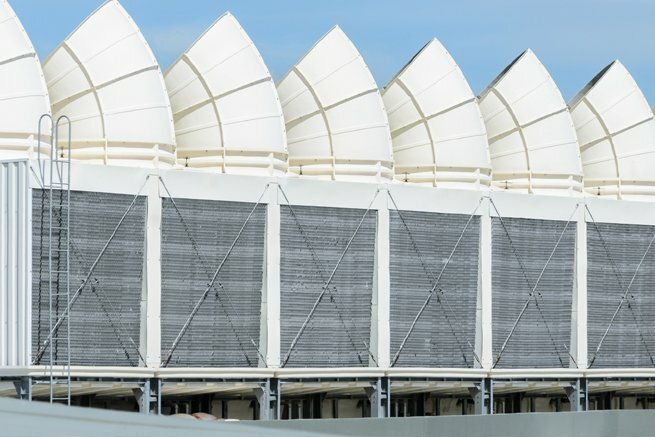 These four key factors reduce efficiency, put your system at risk, shorten plant life, and waste energy, chemicals and water charges. It’s a well-known fact that poor control of a steam boiler can not only put your processes at risk, but can also squander £1,000s in wasted energy, chemicals and water charges.